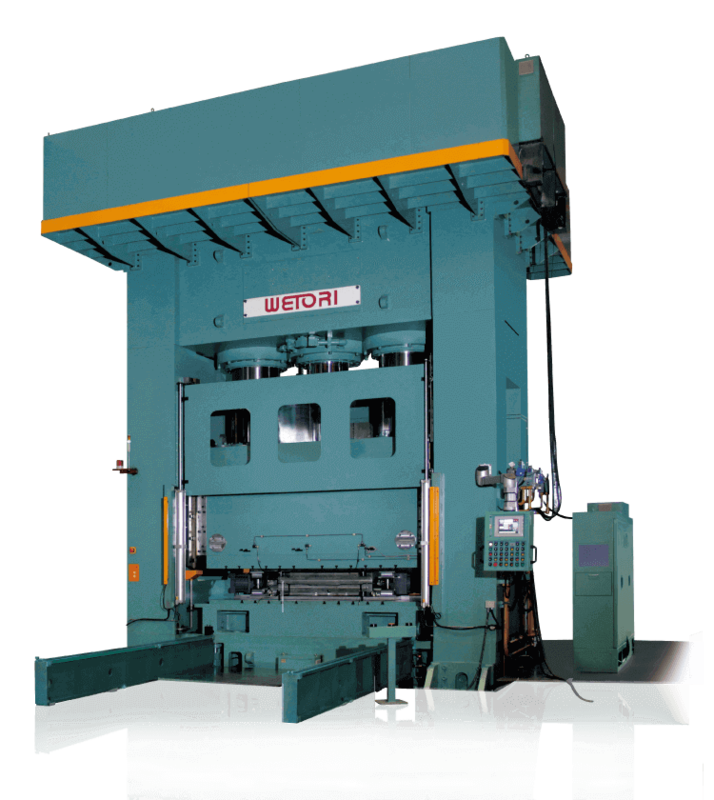 "ACTION MACHINERY" has professionally manufactured hydraulic metal processing machines for over 20 years. 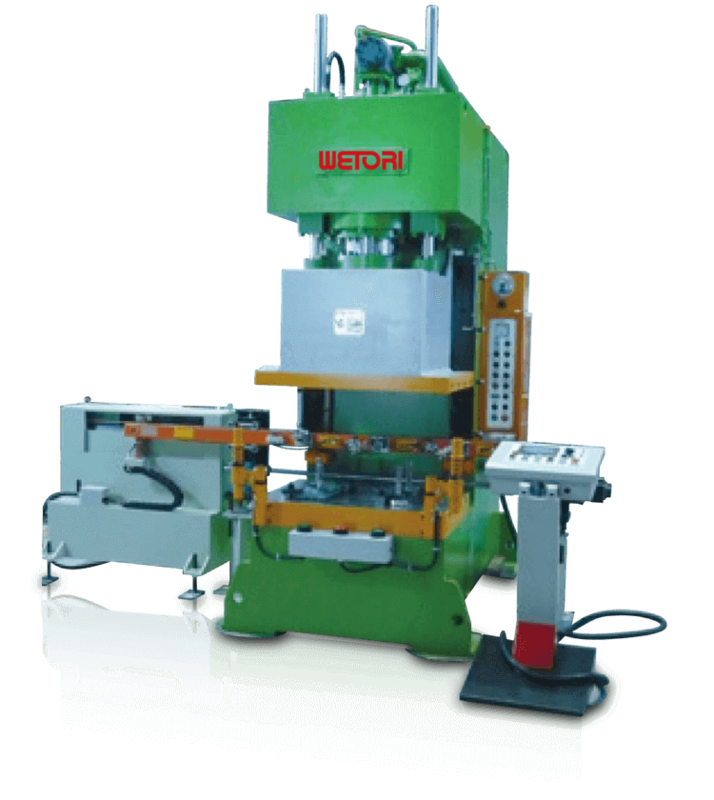 Our machines process metal for cars, motorcycles, electrical products, bath and kitchenware therefore becoming an integral part of any assembly line. 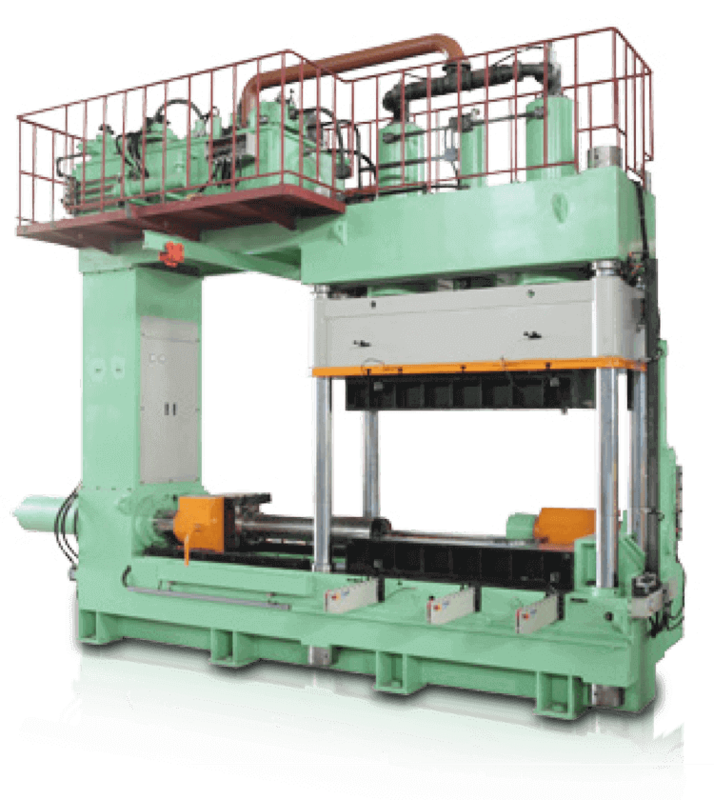 Devotion to the research and development of precision forged products has long been an important goal for Taiwan's manufacturers. 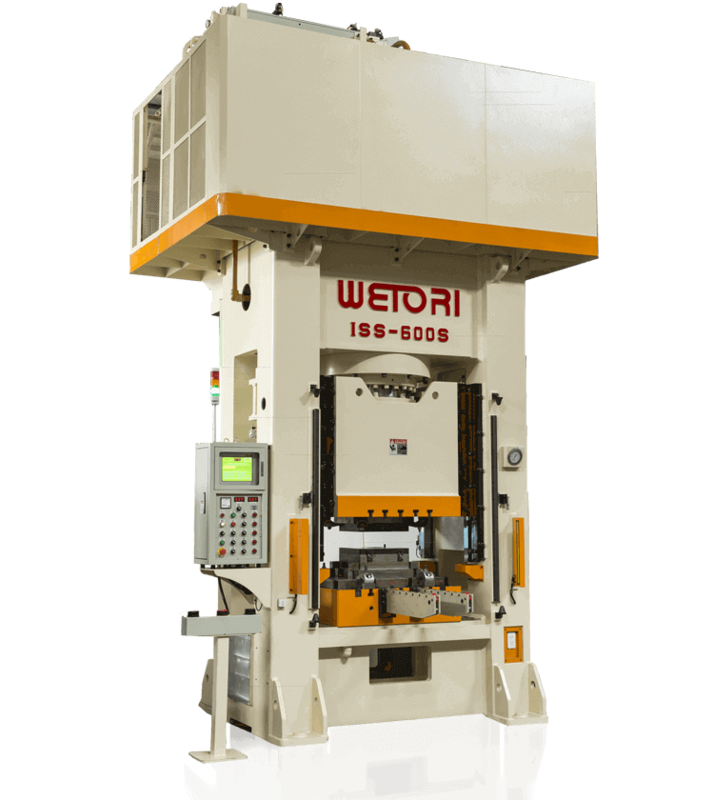 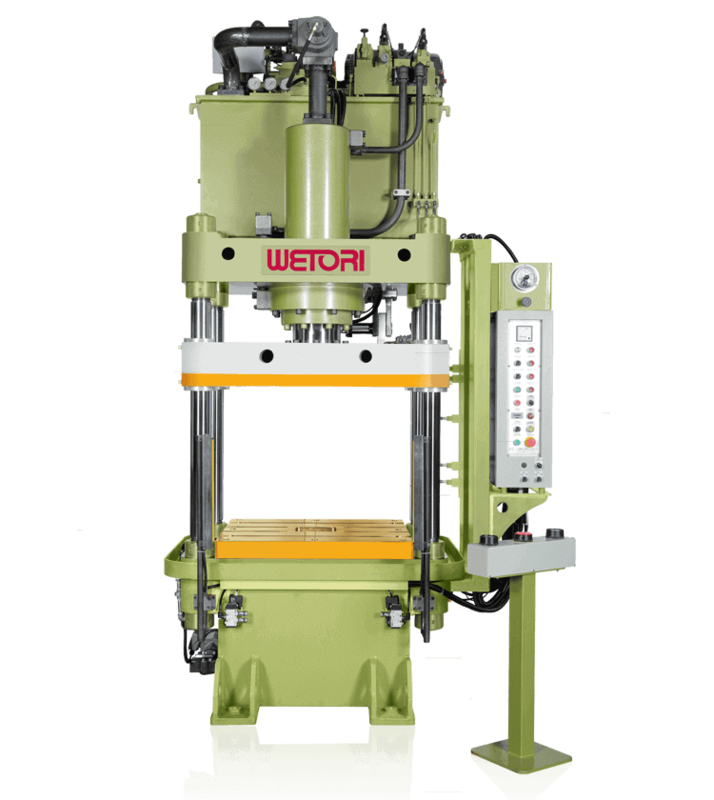 With our considerable expertise and history in manufacturing industrial equipment, WETORI has been able to successfully develop a variety of high quality warm and cold chamber precision forging hydraulic presses. 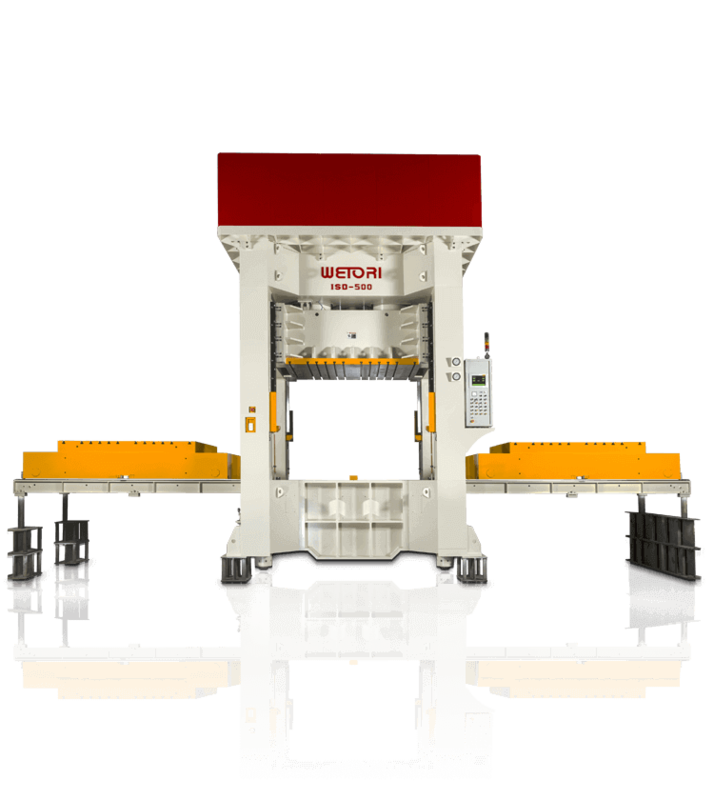 With high accuracy, simple operation, and excellent safety levels, the IDS series press is able to provide the highest operating efficiency, time savings, and limited operator stress. 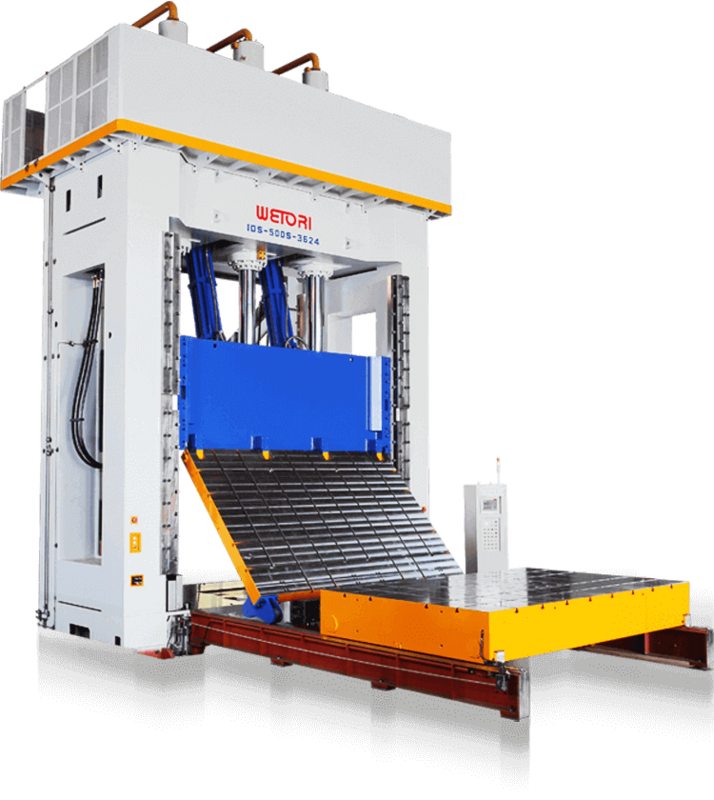 The ability to invert the cast enables complete manufacture in one process, no matter whether it be a metal, plastic synthetic, or diecast die. 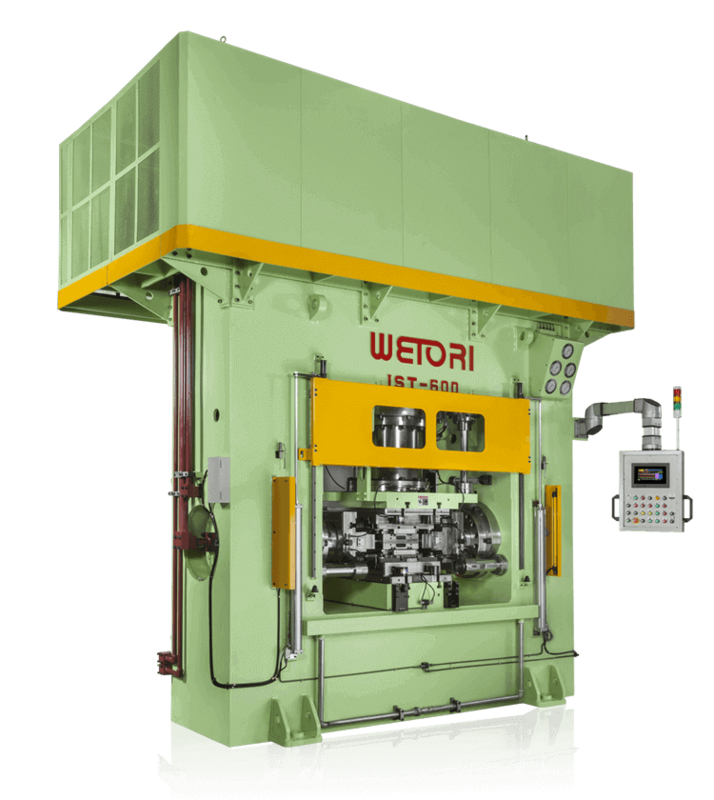 Large Size of Hydraulic Deep-Drawing Press with a Intensifier Mechanism.During the forming process, water will inject into the forming die for the internally formation in order to achieve perfect and high precision request on the work pieces.